AAA Water Team is veteran owned and locally operated. Since 1983 we have been supplying residential homes and commercial businesses with a number of water treatments and products to enhance the public’s water source. We believe everyone has the right to pure water and our goal is to help you achieve that. AAA Water Team experts unique to water services includes giving our valued customer friendly customer services, we apply high moral standards and work ethics and superior execution on all services rendered. 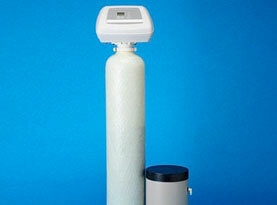 softeners, reverse osmosis, and ozone purification. AAA Water Team commercial water filtration service utilizes the preferred brand of water filtration systems to ensure your commercial’s water is clean and delicious water. Removing the impurities and reduce harmful contaminates, filtering out the poor taste and odors. By investing in AAA Water Team you will save money on bottled water or having to lift the heavy 5 gallon jugs, and it is friendlier on the environment. 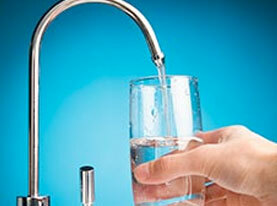 With AAA Water Team water filtration is a cost-effective solution to providing better tasting water. 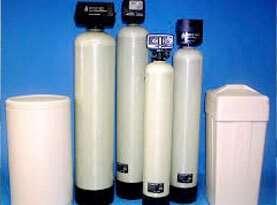 AAA Water Team commercial water softener service can treat business’s water riddled with calcium and magnesium. These 2 minerals can destroy your water appliances as well as your skin and hair. Salons and spas, restaurants, lodging establishments, and so on, can all greatly benefit from water softening treatment service installed in your business. AAA Water Team services commercial businesses with reverse osmosis treatments. Reverse osmosis drinking water systems are designed to supply your business with sparkling, clear, drinking water straight from your faucet, reducing the costs of out sourcing your drinking water provisions. Reverse osmosis is optimal for not only drinking water, but for ice cubes, aquariums, and more. Reverse osmosis is a more sophisticated approach to water filtration to ensure your water is at maximum quality. With our fast recovery system your commercial water tank is quickly refilled and will produce your business and adequate quantity of water. AAA Water Team ozone purification for commercial businesses ensures your water is bacteria free by removing bacteria and other biological matter from your water safely and effectively. 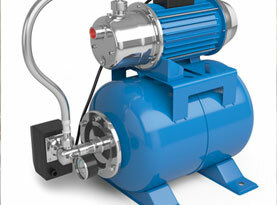 By distributing bursts of oxone that is tasteless and odorless into your commercial water tank or water system. The ozone oxides, iron, manganese and sulfur from the water to form insoluble metal oxides or elemental sulfur. These insoluble particles are removed by post-filtration, reducing the concentration of these metals in your commercial water. No matter what water system or products solely or in conjunction with you so desire for your commercial building in Naples, Cape Coral, Lehigh Acres, and Fort Myers, Florida and surrounding areas, AAA Water Team can get you your business the water you need. Call us today to get started!